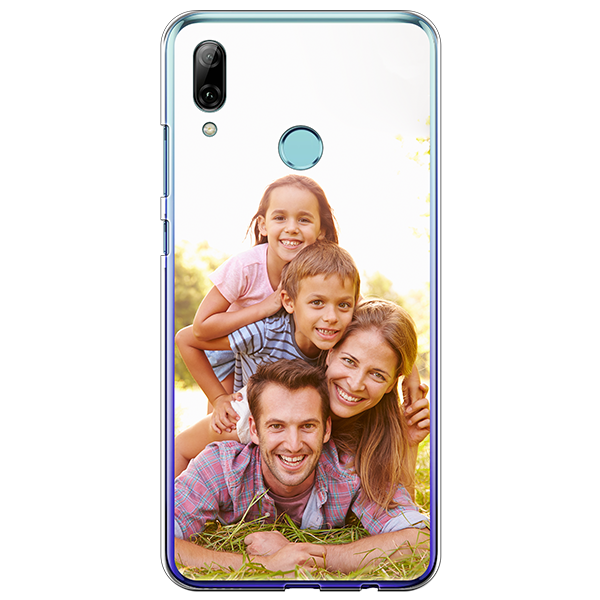 Do you want a Huawei P Smart custom case? Here you can design your own phone case in 3 simple steps! You can use your own photos to keep it truly unique, as well as adding texts and effects. Get ready to create your own Huawei P Smart custom case to perfectly show off your style! Order now.